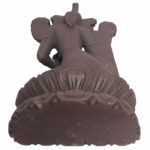 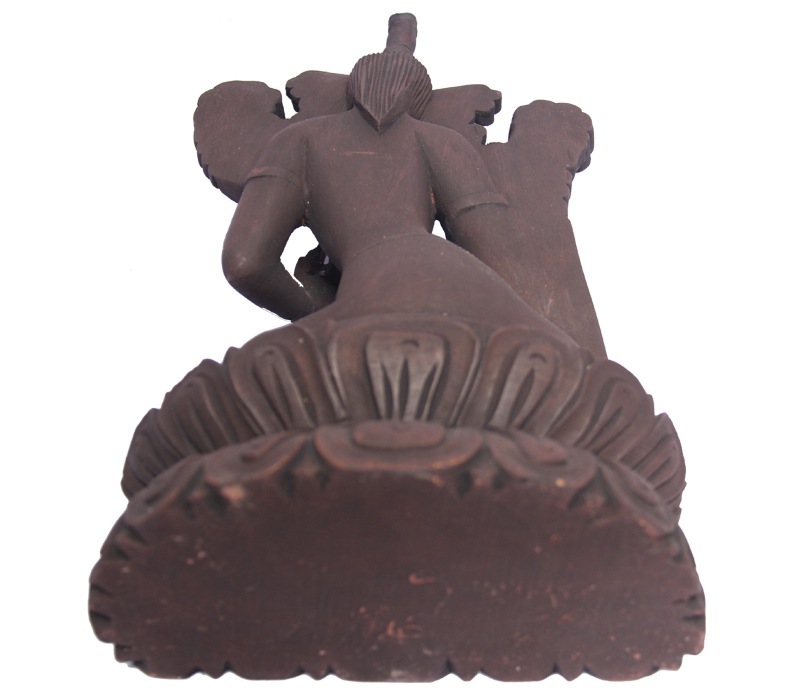 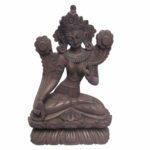 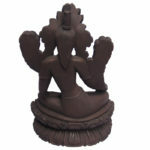 This is a smaller version of the goddess measuring 13 x 19 centimeters and weighing 1.5 kilograms. 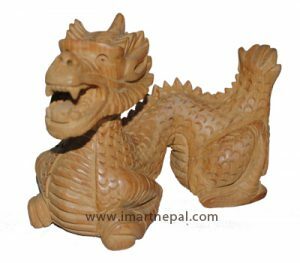 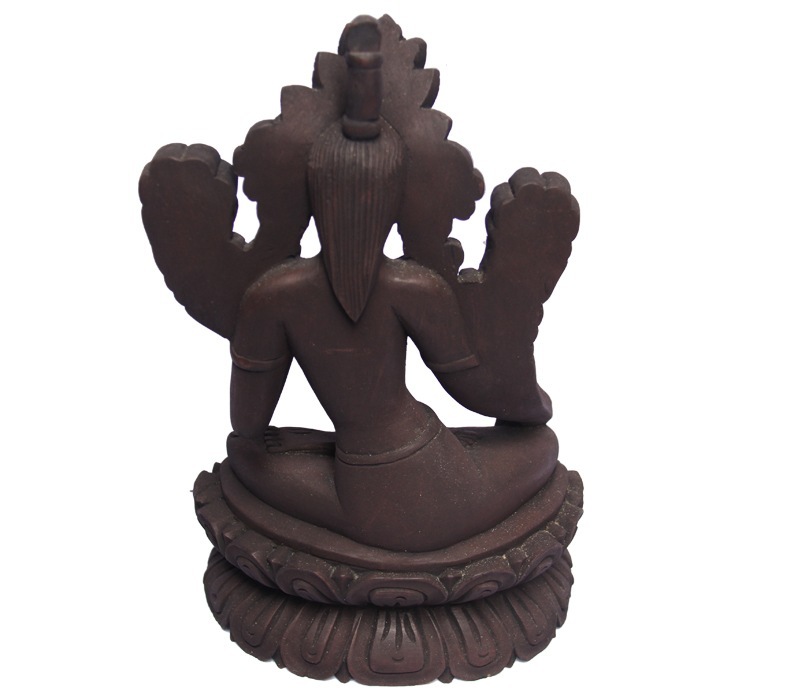 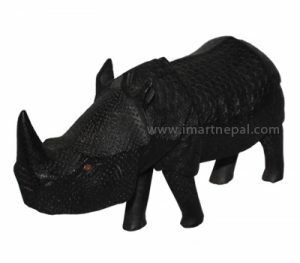 Made on karma wood from the specie called Gmelina Arborea This product is made by renowned skillful wood carvers of Bungmati, a village in the outskirts of Kathmandu in central Nepal. 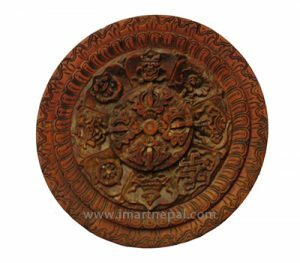 The carving symbolizes White Tara, notice her compassionate eyes which heals diseases and brought back good health to her devotees. 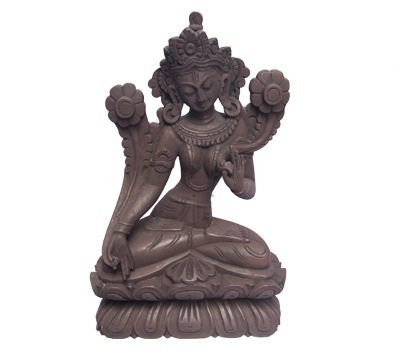 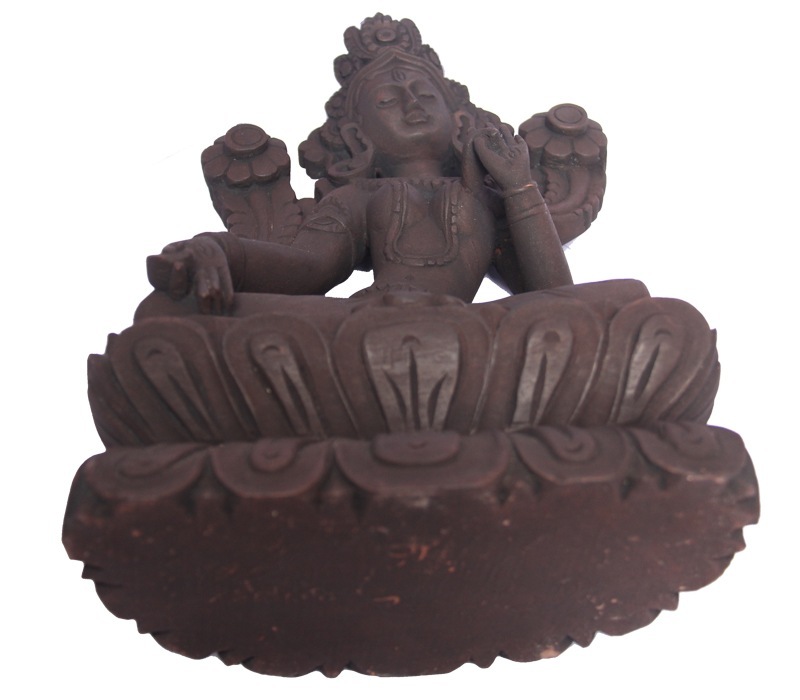 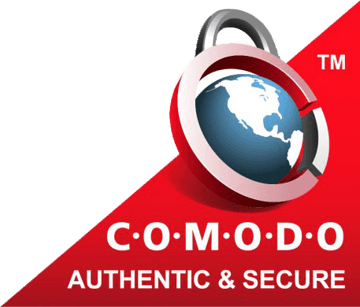 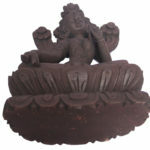 In Hindu mythology, she is the Goddess compassion.